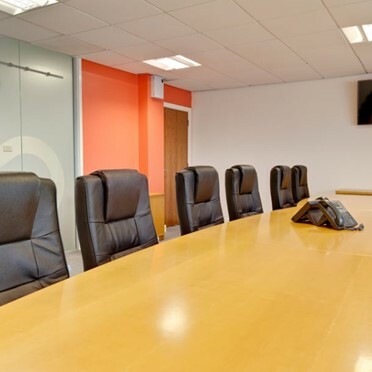 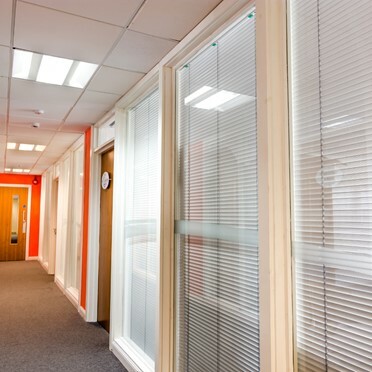 Serviced office space in Liverpool available in a range of sizes to suit companies with between 1 and 50 employees. 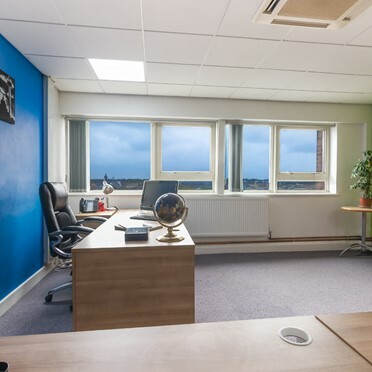 The centre also offers a virtual office service for those not quite ready for a full time office. 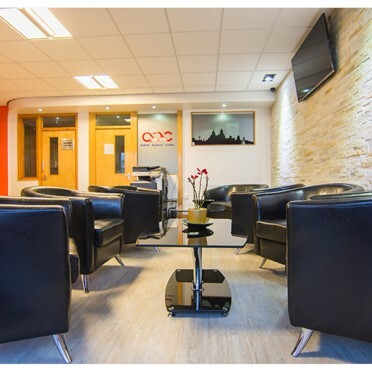 The centre has been refurbished to allow for a modern reception area for you to greet your clients in, a coffee bistro for informal meetings and ample parking.